Lots of colleges offer on-campus travel agents who can help you plan your vacation right by snagging the best deals. Plus, your school may be able to get you special discounts. Before booking any hotel stays or attractions or going out to eat, check out sites like Groupon, LivingSocial, Restaurant.com and CouponCabin. Look through the tourist brochures you’ll find in hotels, too. Why pay full price if you don’t have to do it? Get the best deals on flights by clearing your web browser cache before searching. Book on a Tuesday that’s six weeks before your flight for the time window offering the lowest prices. Also, consider flying mid-week for the best deals. Download one or all of these apps for help in scheduling, pricing and organizing your trip. You’ll have access to exclusive deals, plus loads of suggestions for local tourist hotspots to help you plan your stay. Don’t assume you need to eat each meal at another restaurant. Instead, stock up on basic supplies at the grocery and eat most of your meals in your hotel room. Take advantage of the continental breakfasts that many hotels offer. You can also pick up food from a street vendor for a fraction of the price. 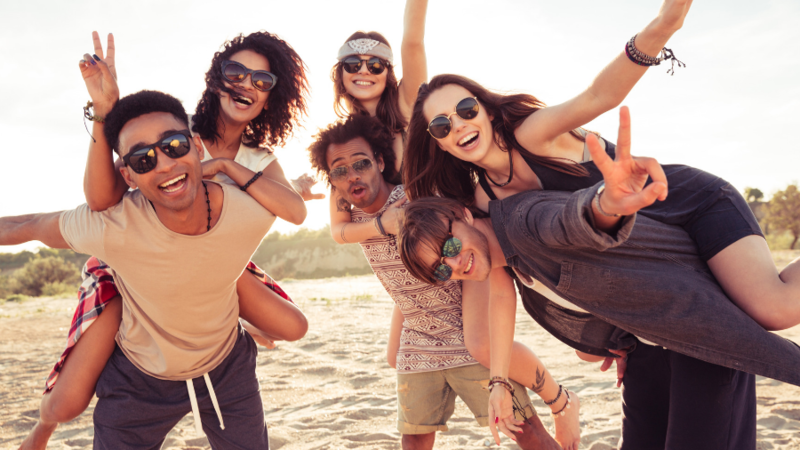 Spring break doesn’t have to mean a break from budgeting. Plan ahead and choose wisely so you won’t be paying off your vacation all summer long.